Our Pro facilities are available for rental for parties, sporting events or any occasion. 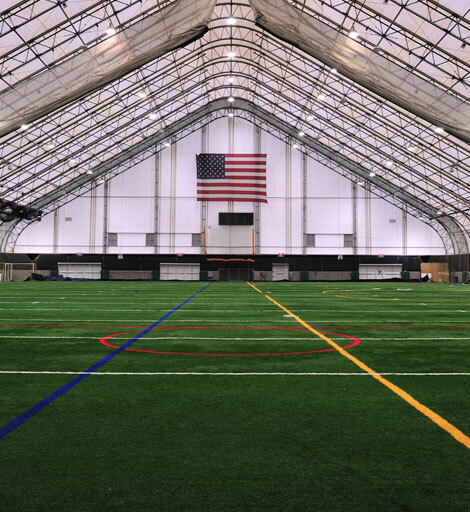 Consider renting our turf or facilities for your next birthday party, team practice, charity event, team building session, and more. Our Mylan Park facility offer a lot of flexibility and opportunity to suit the needs of any gathering. 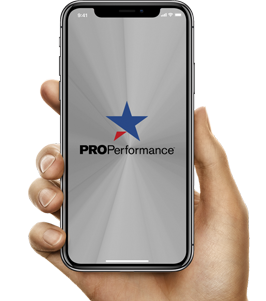 Email erniegalusky@properformancerx.com, to learn more. Interested in renting this facility? Fill out the form or stop by our location.